Today proves to be a quiet day after a crazy Tuesday! In case you missed it, we released out Top Travel Rewards Credit Cards for 2015 yesterday. Find all the details here. 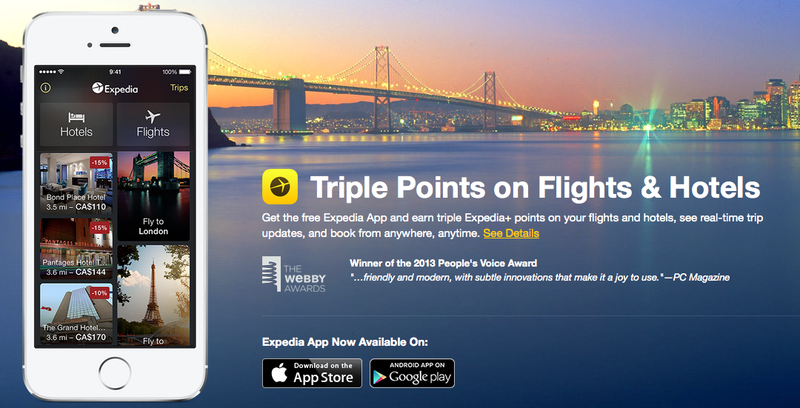 In the bonus offer section check out the offer from Expedia Canada for Triple Expedia+ points when you book via their mobile app. Don't forget to enter the first FFB10 contest! 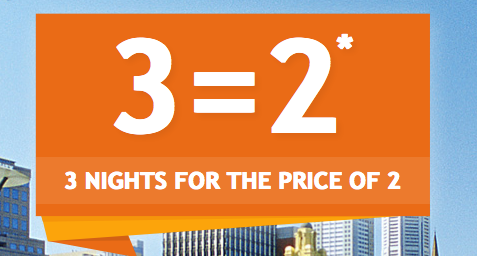 Accor Hotels: 3 nights for the price of 2 in over 2,500 hotels worldwide from economy to luxury, when you book by April 14th for stays until May 31st, 2015! HURRY, BOOK NOW! - 3,000 Bonus Starpoints when you stay in a Suite at the W Hollywood. More... Until ?